Wear your letters on your heart. 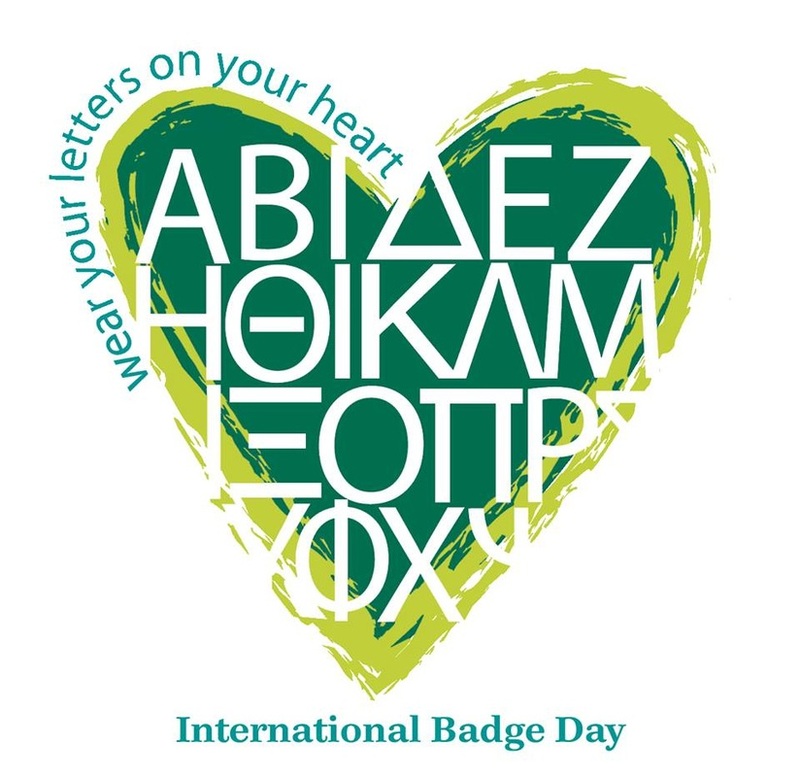 Q: When did International Badge Day start? Q: Who started this tradition? A: The creation of this event was the idea of a sorority woman. In the spring 1996 issue of Alpha Sigma Alpha’s “The Phoenix,” Nora M. Ten Broeck wrote an article titled: “A Simple Solution — Wear Your Membership Badge Today.” The article described her personal experience of wearing her sorority pin to work one day. A: Whether you’re an alumnae or living on campus, you can join us in the celebration. For more resources, visit us on the NPC website, Facebook or Twitter to check for updates on International Badge Day activities. Q: Who participates in International Badge Day? 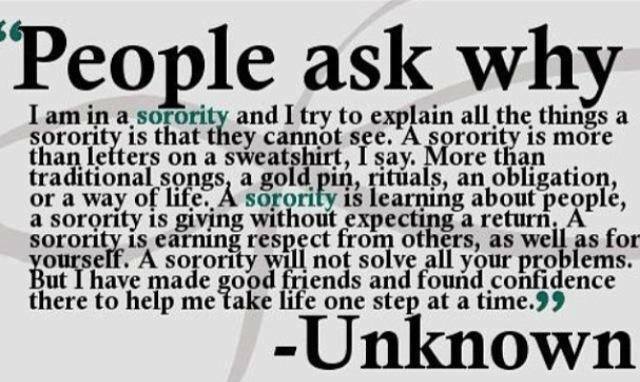 A: International Badge Day celebrates the common sorority experience. In the spirit of global interfraternal relations, NPC invites the National Pan-Hellenic Council Inc., the National Multicultural Greek Council, the National Asian Pacific Islander American Panhellenic Association and the National Association of Latino Fraternal Organizations Inc. women’s groups to participate. Why do you wear your badge? Below, NPC members share why they wear their badge and reflect on its importance in their lives.